In industrial vinegar production, there are three main types of methods involved; the slow, handcrafted, traditional method ("Orleans" or "French" method), and the rapid submerged and generator methods. The current trend is to fuse traditional techniques with state-of-the-art technologies, and a variety of approaches have been developed to increase fermentation efficiency and reduce cost and fermentation time. 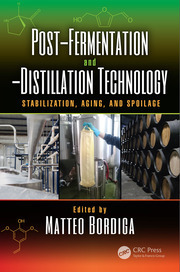 This book reports on all the recent innovations in vinegar production, and compares them to the traditional submerged fermentation systems. The new trends on raw materials, substrate pretreatment strategies, alcoholic fermentation, and acetitification systems are also reviewed. History and current issues of vinegar (history, uses, statistics, market, definitions, laws, authentication and geography, current trends). Types of vinegars. Types of raw materials for vinegar production - current trends. Biochemistry of vinegar fermentation. 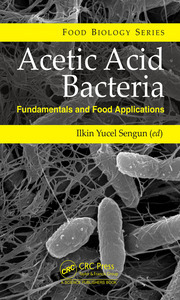 Advances in vinegar cultures (microbial diversity, isolation, taxonomic identification and applications of acetic acid bacteria). Process factors that affect vinegar production - advances in vinegar fermentation: temperature, medium composition and aeration strategies. 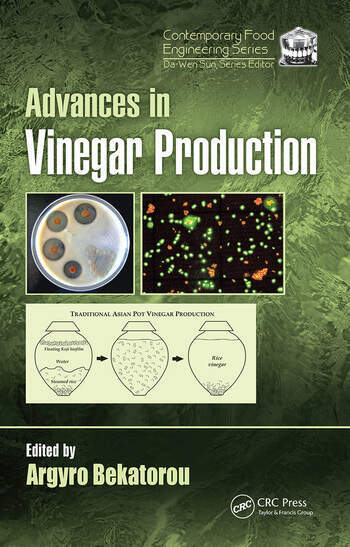 Advances in raw materials extraction and concentrate production for vinegar production. 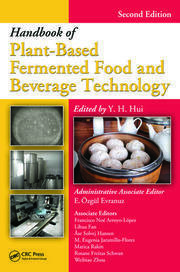 Advances in alcoholic fermentation systems for vinegar production. Vinegar acetification systems - an overview (traditional and industrial). Advances in batch submerged vinegar fermentation systems. Advances in recycling systems for vinegar fermentation. Advances in continuous vinegar fermentation systems. Advances in immobilized cell technologies for vinegar production. Solid-state fermentation systems for vinegar production. Post-fermentation treatments of vinegars – Decolourisation/clarification systems. Post-fermentation treatments of vinegars – Pasteurization systems. Recent advances in balsamic vinegar production. Recent advances in cider vinegar production. Recent advances in wine/raisin vinegar production. Innovative vinegar products.Quality and sensory assessment of vinegars and advances in aroma analysis. Vinegar in food and health. Rapid detection methods and online monitoring of vinegar fermentations. Rapid detection methods for authentication and classification of vinegars - Vinegar metabolomics. Vinegar ageing technologies. Life-cycle assessment in the vinegar sector. Dr. Argyro Bekatorou obtained her Diploma in Chemistry in 1995 from the Aristotle University of Thessaloniki, Greece, and her Ph.D. in 2001 from the Department of Chemistry, University of Patras (UP), Greece. In 2001, she worked as postdoctoral researcher (environmental biotechnology) at the School of Biological & Environmental Sciences of the University of Ulster (N. Ireland, UK), and during 2002-2006 she worked at the Department of Chemistry, UP, as full-time researcher and part-time Lecturer. In 2006 she was appointed full-time Lecturer and since 2011 she is Assistant Professor of Food Chemistry & Technology at UP. She has participated in 17 research funded projects, is active reviewer in more than 25 peer-reviewed scientific journals, and is co-author/contributor in 73 papers in international journals, 15 book chapters, 122 International Conference presentations and 2 patents. She is member of the Food Biotechnology Group of the Department of Chemistry at UP.